EXCLUSIVE! In our conversation, the dancer, singer, actress and now author (!!!) 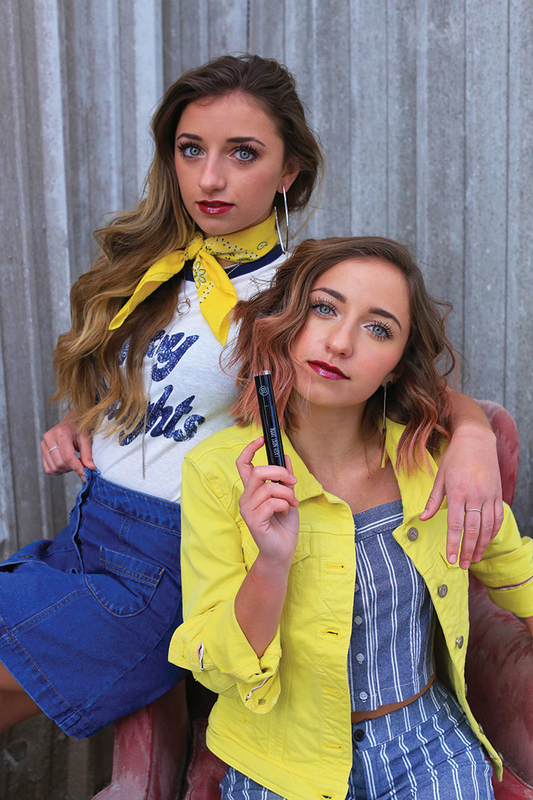 Mackenzie Ziegler tells us what it was really like being on Dance Moms, her best mems with bestie and sis Maddie and how she and BGF Johnny Orlando *really* met. Ace spring’s luxe athleisure trend by serving up crop tops, sleek pants and plenty of sporty shorts. Yep, you're ready to hold court. Cast aside those sad sweaters. 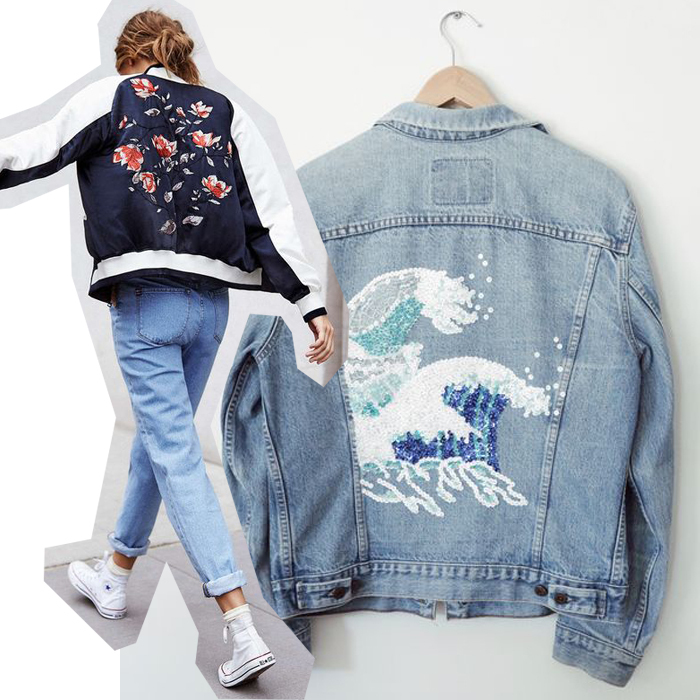 This spring, it's jackets required. From florals to gingham, we've got a week's worth for you. Also on deck? Jumpsuits. They're super stylish, as comfy as PJs, but...can seem tricky to pull off. 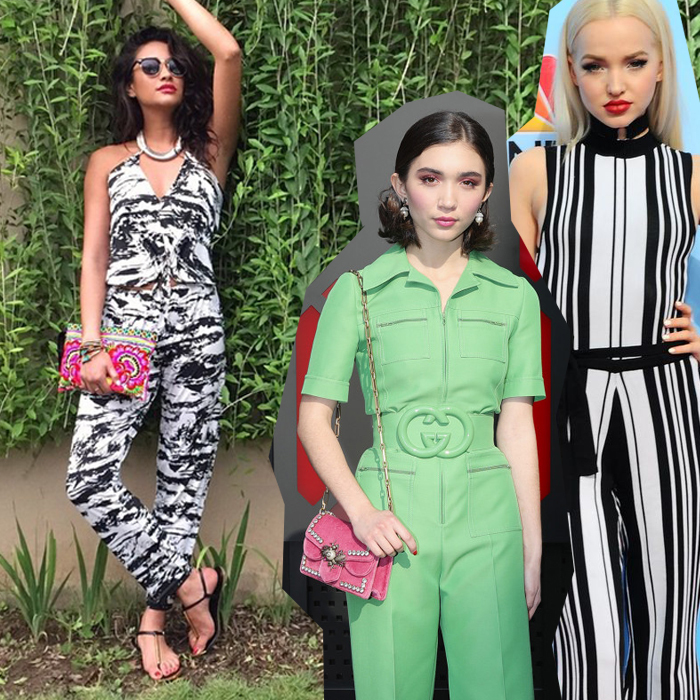 Here's how to rock a united front like Shay, Rowan and Dove. Throw some shade in these stunning sunnies. Our faves are under $20—because sometimes a girl needs a pair and a spare...or one for her sis/bestie. 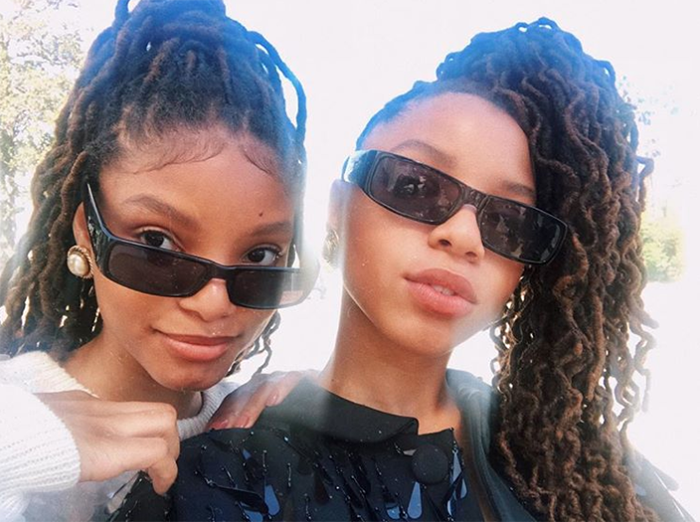 Twin vloggers Brooklyn and Bailey McKnight leap from YouTube to the beauty biz. They're sharing how makeup mortals can land looong lashes (and way more). Paris Berelc starring with boyf Jack Griffo in Alexa & Katie is PM #relationshipgoals. Mason Cook dishes on a disastrous (aka *relatable*) first date. 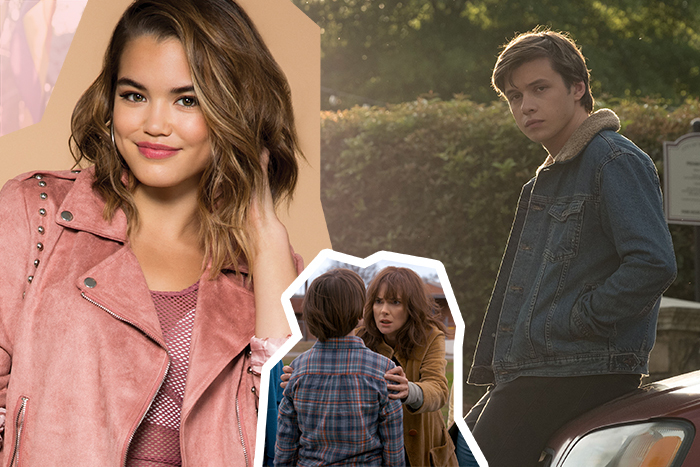 Plus, everything we love about Love, Simon and the four TV moms (hi, Joyce Byers!) we wish we could call our own. 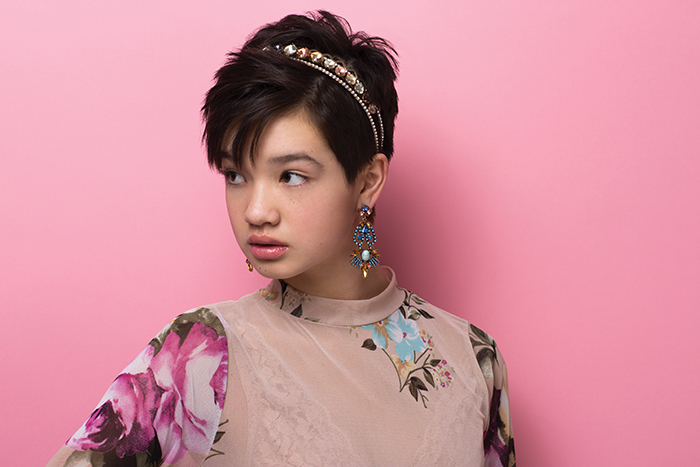 Andi Mack star Peyton Elizabeth Lee stuns in a fresh pixie. Plus, she shares tricks to make your tresses shine (think: plenty of putty and piles of jewels)—no matter your length. 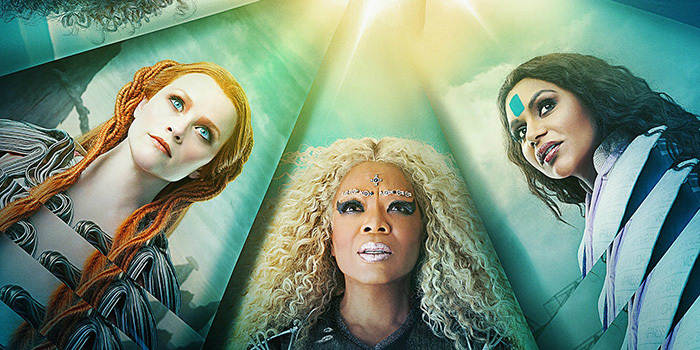 The fierce femmes of A Wrinkle In Time are giving us goosebumps for all things sparkly and crystal-covered. Suddenly, serious shimmer just seems so chic. Sometimes you need to take a Swiffer to your heart. We reveal how (and why) to toss old crushes to the curb. You two share a shoe size, hair color and all the LOLs, obvs—but there are a few things she's not dishing out. We've got the scoop. QUIZ! Can you crack the crush code? Ever feel like your bae is speaking in semaphore? Take this quiz to see if you get what he's *actually* saying, or if you're better off moving on before you spend another second inspecting his Insta. Before you crack that energy drink or toss back yet another grande latte, here's everything you need to know about the bevvies that claim to power you up. 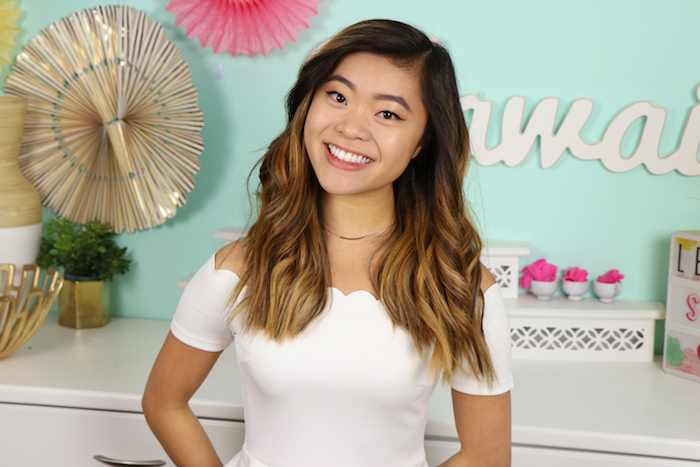 How kawaii-obsessed baking YouTuber—and full-time Stanford student!—Rachel Fong uses her cute confections to do good. No, you can't turn your backyard into a real beach. But it's still possible to have a blast without leaving your hometown. Send us a postcard, OK? Join Chloe and Girls' Life for a brilliant new book club—where we analyze (and obsess over!) one rad read *every* month. Join in when you want, how you want: Follow along online, recruit your crew for IRL events and share your thoughts on social media. Want to join? Go HERE for all the deets! 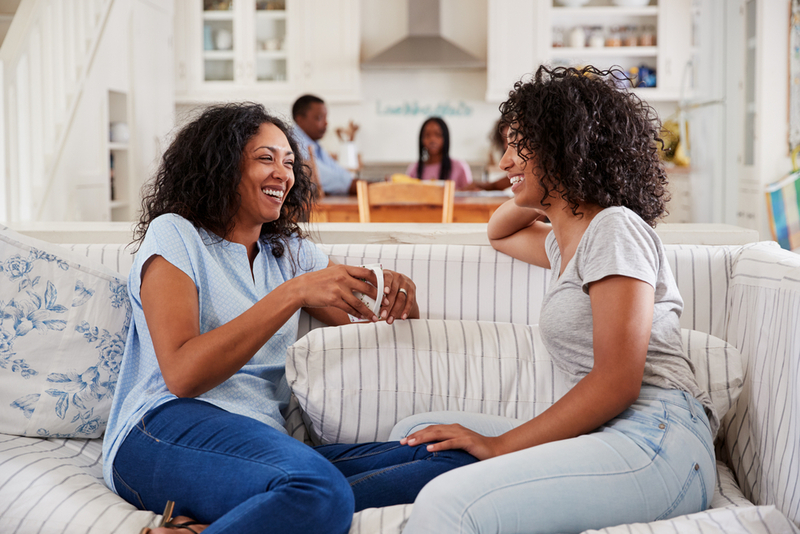 Dear Carol gets real on popularity, we dish the nine things you should *never* say to your bestie, the reasons why you're not dating (yet! ), how to be lazy (yes, busy girl, you read that right) and MORE! Smooth skin, luscious locks and distressed shorts are the *best* accessories for a seriously stylish season. As you shed your winter layers in exchange for lighter pieces and a natural glow, we've got you covered with our fave spring essentials. We're giving away our spring picks to five lucky girls, and you can enter for your chance to win it all right HERE. 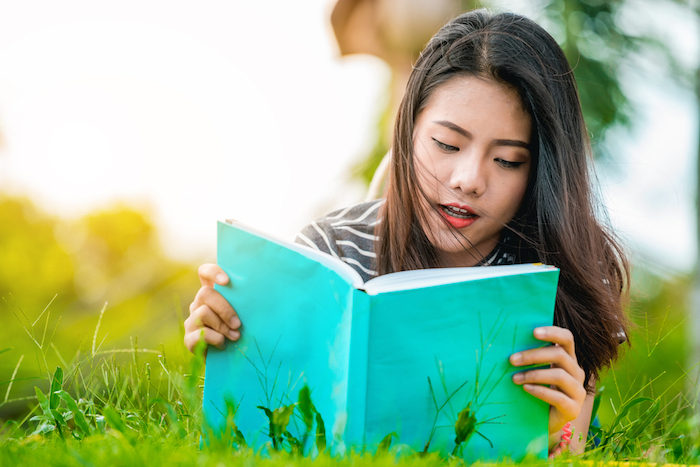 There's one thing we're looking forward to just as much as the warm weather: new books to read! Fresh characters, adventures and stories are what we *live* for as we soak up the rays outside! To celebrate, we're giving five lucky girls our fave spring reads. Peep our picks below, then enter to win the whole bundle right HERE. 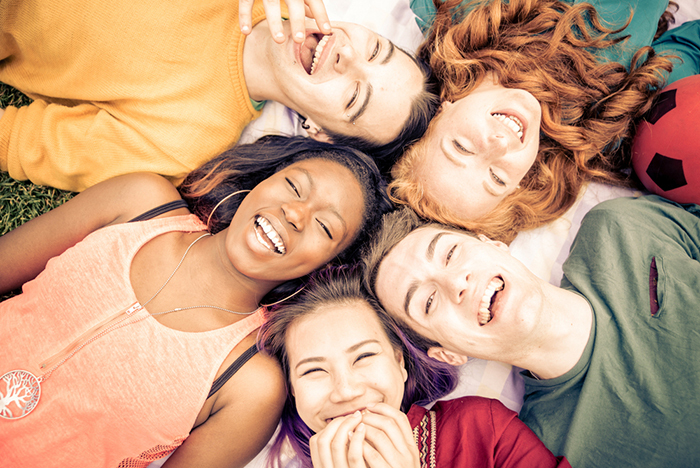 GL girls have spoken—and you want to see yourself (and more real girls, like you!) in the magazine. Well, we listened—and we've come up with tons of tiny ways that Y-O-U can appear on our next set of pages. 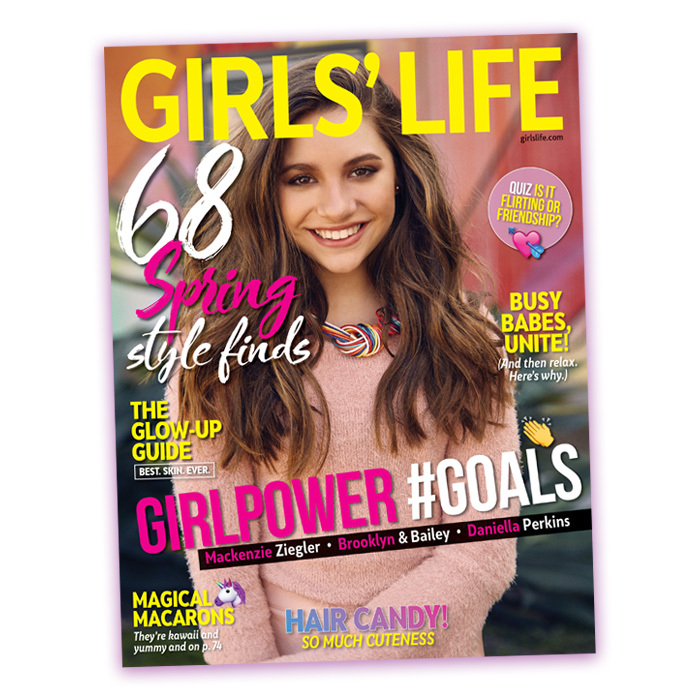 Feel free to be creative, too—we want to see how you're living the life of a true GL girl, so share your pictures and thoughts on all things GL by tagging #girlslifemag and @girlslifemag on Instagram or Twitter. Not on social media? Just post your thoughts and photos right here in the comments!